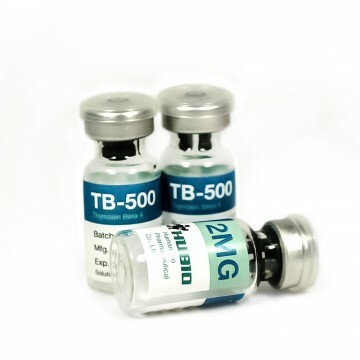 TB-500 is a peptide containing 44 amino acid. The drug is actively used in medicine and sports. It has anti-inflammatory, healing and protective actions. 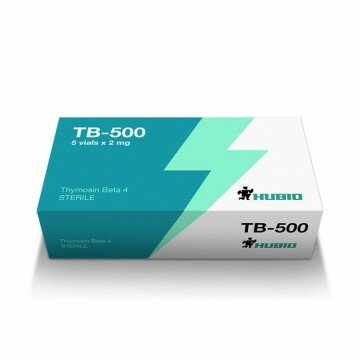 TB-500 is used by athletes to recover faster after exhausting exercise and increasing testosterone levels. helping to reduce heart disease, in particular the risk of myocardial infarction, which are subject to the athletes with high stress levels. 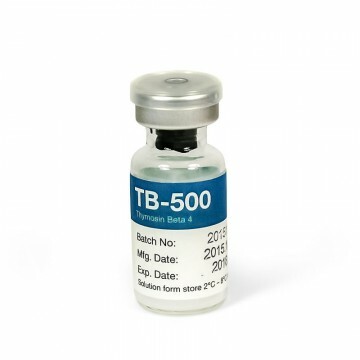 ТB-500 has only an indirect effect on muscle growth by increasing the sensitivity of tissues to insulin. The peptide also does not affect the strength gains. subsequent one to two months is a supportive therapyin which case the dosage is 2-4 mg per week and divided into two injections. There is also another scheme according to which for the first week you should administer 10 mg of the drug, 2 mg per day and that is five injections per week. The next five weeks the peptide is administered twice weekly by 2,5 mg. The cycle is finished by the dosage of 10 mg per month and it turns out five injections of 2 mg every six days. 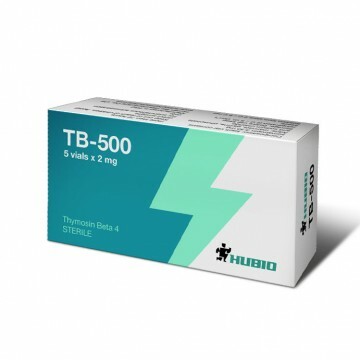 No side effects revealed from the application of ТB-500.